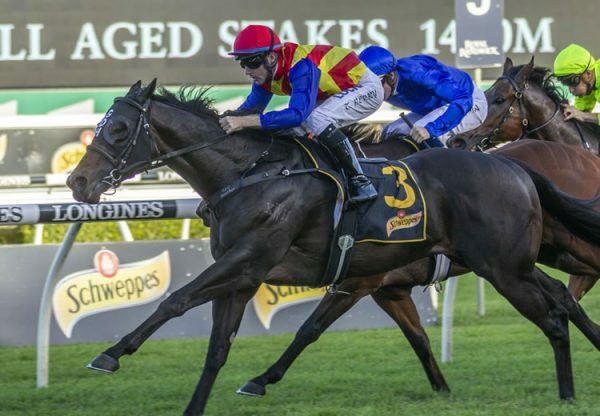 The Boxing Day meeting at Greyville in South Africa was highlighted by the Listed Christmas Handicap with victory going to talented three year-old Roy Had Enough (3c Pierro x Queens Plaza, by Elusive Quality), a $95,000 Magic Millions purchase from the Element Hill draft for World Wide Bloodstock. Prepared by Frank Robinson for well known owner Roy Moodley, Roy Had Enough dominated his older rivals to win the 1600 metre feature by two and three-quarter lengths. 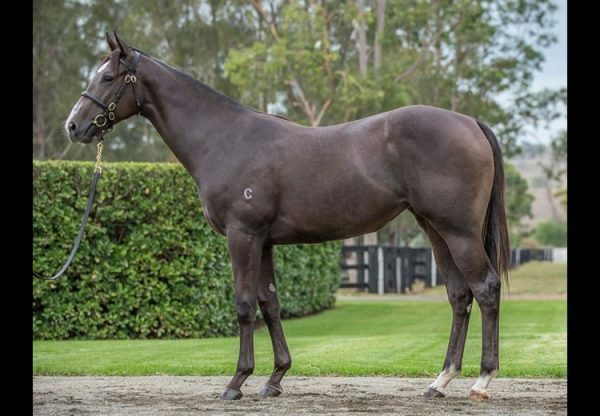 A super consistent colt, the son of Pierro now has an overall record of three wins and five placings from 11 starts. 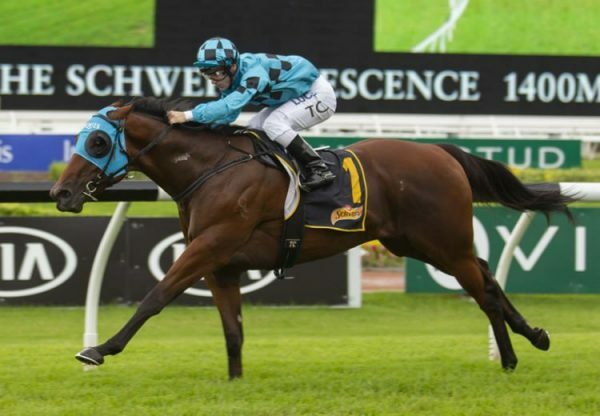 Bred by Hutchins Thoroughbreds, he is the first winner for Queens Plaza, an unraced Elusive Quality (USA) daughter of dual Group I winner and Australian Oaks queen Danendri. 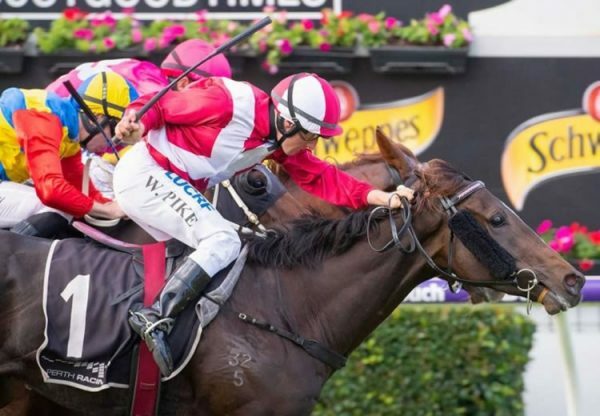 Roy Had Enough becomes the sixth stakes-winner for Australia’s leading second crop sire Pierro, who has good representation at upcoming sales. 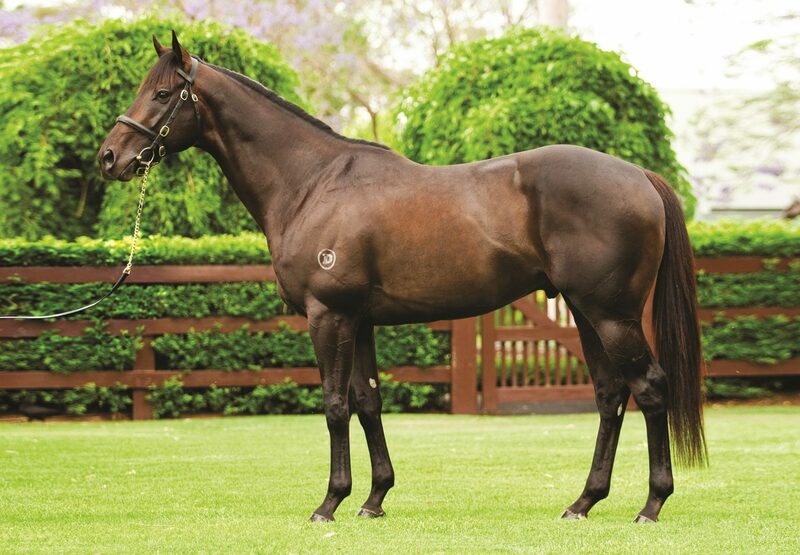 The Champion son of Lonhro has 17 for Magic Millions, 9 for Inglis Classic, 4 for NZB Premier and 11 for Inglis Premier.